← Do not hide! छिपाए नहीं ! February 14—now known as Valentine’s Day—is associated with expressions of love and affection. Why should expression of love and affection be fixed for just one day in the year? 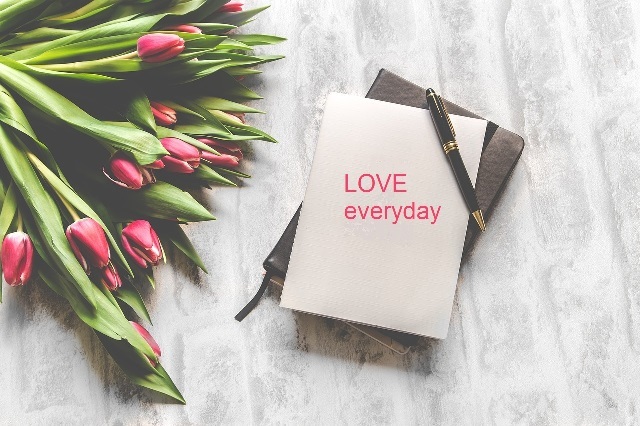 In today’s world, daily expression of affection and love is even more necessary, since many of us feel lonely, isolated and stressed far more than previous generations. Many new voices of women facing sexual harassment and abuse are appearing in national and international media every day. The recent global campaign #MeToo has given confidence to many women to speak out about the sexual abuse they experienced many years ago. Why are creative men of Silicon Valley repeatedly involved in sexual harassment of women they work with? Why are angel investors, incubating new start-ups, sexually harassing women entrepreneurs? Can reputation, success, position be an excuse for overlooking past acts of sexual harassment and abuse of women? It is increasingly being reported that more women—as girls, adolescents, teenagers, and as adults—are experiencing sexual harassment and abuse most frequently in romantic and love relationships. Force, transgression and abuse are becoming more common from ‘trusted’ male partners. #AisaKyun? Is there a crisis in expressing love and affection? Are men not able to deal with intimacy without transgression? What can we commit to do on this day of love and affection? Men can assure their women friends and colleagues that they are learning to differentiate between intimacy and harassment. We men can improve our listening capacities in the face of intimacy, so that even a ‘feeble no’ from our women friends and partners can be understood as such. We women can resolve to learn to say ‘no’ a bit more loudly, even in the face of intimacy, warmth and romance. Women can commit to sharing with close friends and family experiences of sexual harassment and abuse committed by loving family members, friends and colleagues, as soon as they occur. If we treat love and affection as everyday emotions, widely shared and expressed, then perhaps we are ready to celebrate Valentine’s Day 365x24x7.